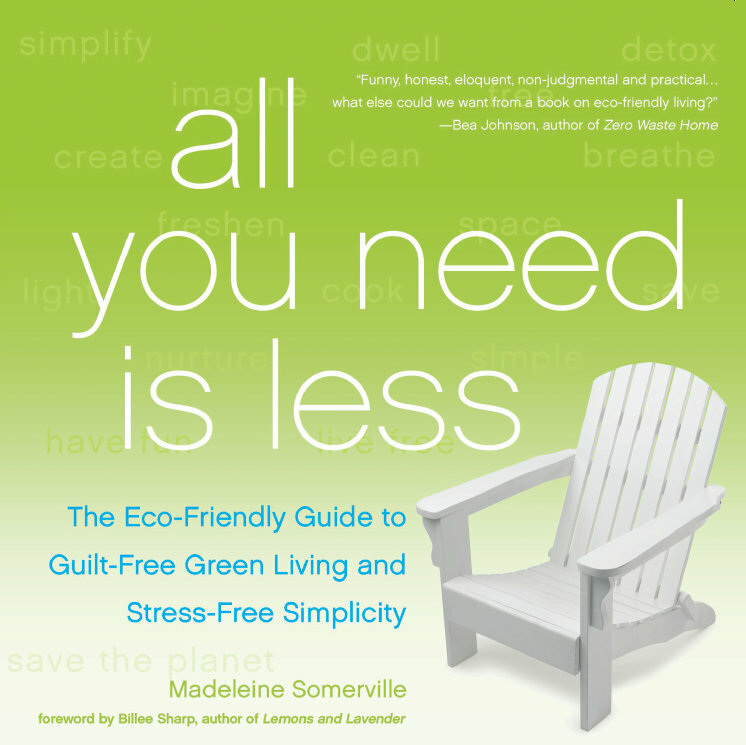 Win 1 of 14 FREE audiobook copies of All You Need Is Less! Are you so busy that you don’t even have time to read a book? Do you drive fourteen hours a day listening to bad radio? Do you regularly wear headphones to drown out your loved ones? To win, just share this giveaway via the rafflecopter link below! The Details: Your Amazon account logs you into Audible – no need to create a new account. Once I have emailed you the code, log in and add All You Need Is Less to your shopping cart and then enter the promo code at checkout and you will see your balance magically decrease to $0! If you end up being one of the lucky fourteen I would SO appreciate it if you would take a minute to leave a review on Audible.com after you’re done listening! Contest closes Next Wednesday at 12:00 AM, winners will announced on this blog. Good luck!